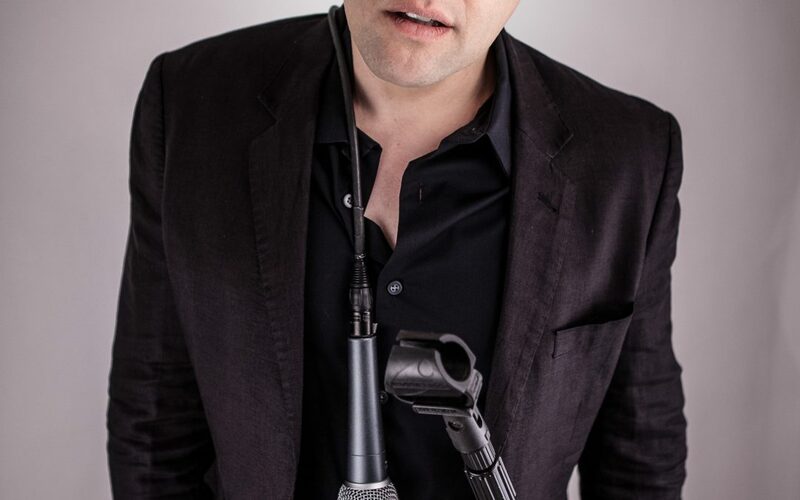 Orny Adams delivers a powerful, incisive standup routine that vacillates between the relevant and the absurd. Orny attacks what’s wrong with the world and sometimes even what’s wrong with Orny. He’s brutally honest, satirical and his performance is ceaselessly energetic.